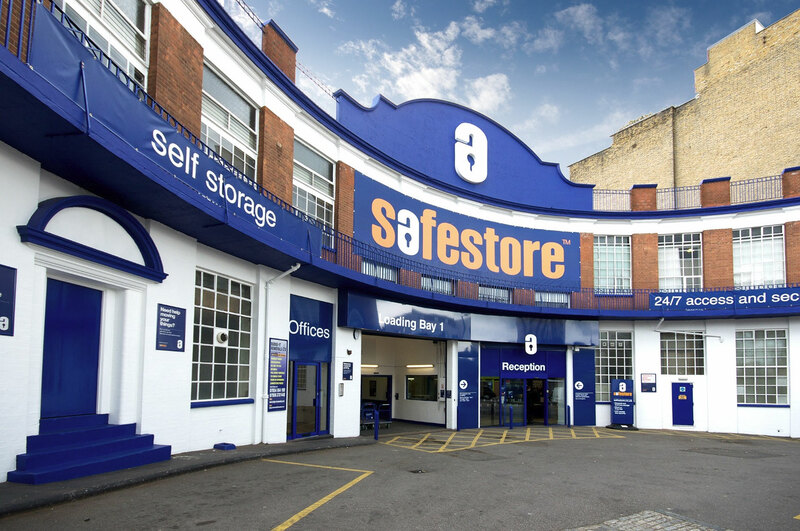 The Safestore building in Edgware is a large industrial unit comprising a reinforced concrete frame (columns and floor slabs/beams) and brickwork infill panels. An investigation was carried out by Martech Technical Services to establish the causes and the extent of defective concrete. During this investigation it was identified that the brickwork panels were moving under light hand pressure. After further investigation it came to light that there were no ties between the outer leaf of brickwork and the inner leaf of blockwork in any of the panels. We were awarded the contract to installed Helifix DryFix remedial wall ties to tie the inner and outer leaves of brickwork together as well as the outer leaf of brickwork to the concrete columns. Specially designed steel wind posts were fabricated and installed at the midpoint of the brickwork panels by our sub-contractor, Artistic Engineering Limited. These were deemed necessary due to the brickwork panels being the largest size that building regulations permit. In addition to the above issues, the building’s concrete frame was also in a poor state of repair. Following the full site investigation, extensive concrete repairs were undertaken. Furthermore, the concrete frame was provided with corrosion control by the installation of Margel Vapour Phase Inhibitor pellets, a migrating corrosion inhibitor in capsule form, followed by the application of a pigmented anti-carbonation coating. Additional works were carried out which included the waterproofing of an external staircase using one of Sika Limited’s flooring products and the removal of 2 no. large window sets and replacement with rendered blockwork. The building remained occupied throughout with the site foreman working closely with Safestore staff and customers as well as the users of adjoining properties.